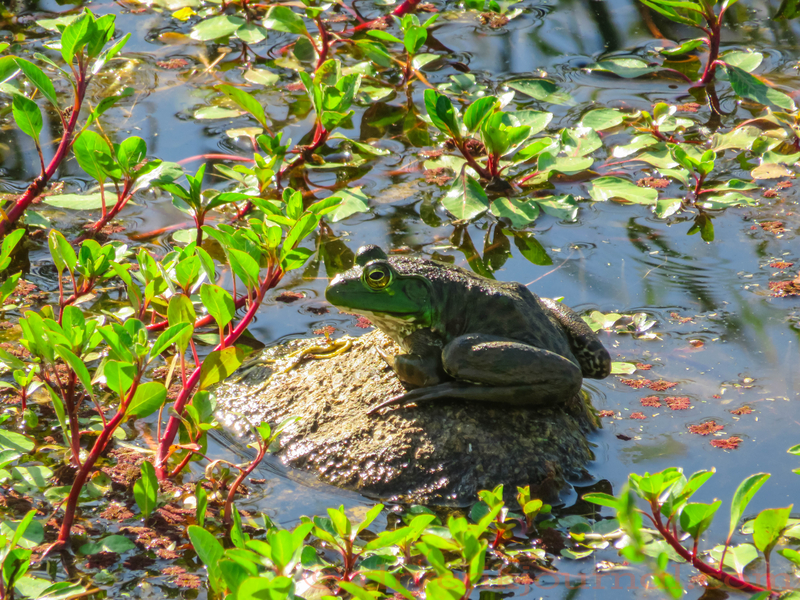 This entry was posted in Haiku 2015, Photographs and tagged bullfrog, weekly-photo-challenge. Bookmark the permalink. Awesome picture; awesome thought . . . Just spent 4 days fishing on the Columbia River in central Washington . . . The frogs rule the night . . . but I prefer the trout . . .